The session, which will take place on Wednesday 6th March, will be at Hollywood Golf Club between 3pm and 6pm. 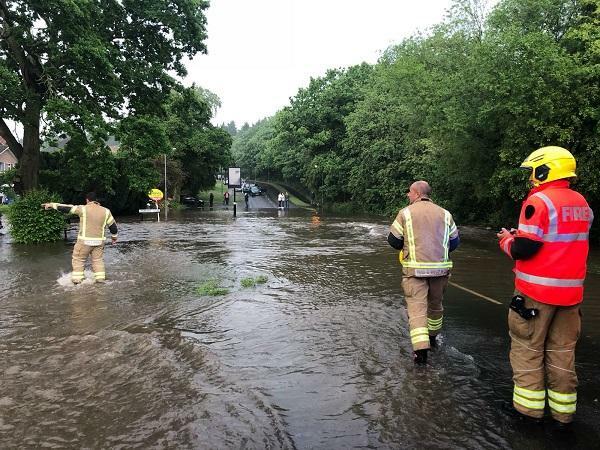 In May, Hollywood and the parts of the wider Wythall area were hit by localised flooding after an unprecedented rain storm that saw 130mm of rain fall in two hours. The flood event had a devastating impact on local residents, businesses and infrastructure. More than 300 properties were affected and many residents needed to evacuate their homes. It is estimated that the flood event will end up costing in excess of £15m.